Freckle Face Beauty provides professional treatments in the comfort of your own home, hotel or workplace. 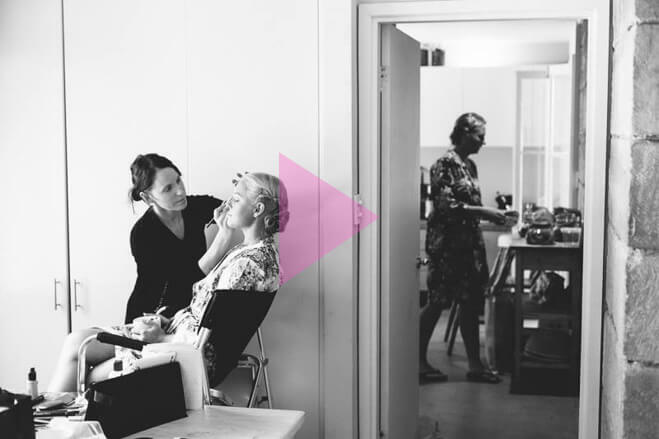 We offer makeup and beauty services for weddings, hens days and other special events. We can also travel to hospitals and nursing homes too. For those who like a more ‘salon-like’ experience, Freckle Face Beauty also has a home based salon in Heathcote. We use quality products and offer a professional service, with 20 years experience. So if you feel like being pampered with a facial, teeth whitening or would like your makeup professionally done or a spray tan for your next event, get in touch with us!